Are you looking to save money off your weekly grocery bill? Shopping at Shaw’s can help you do just that but you need to know some of these tricks first. Before we start let us say that we have lived and shopped in New England for our entire lives. We have shopped at several different grocery stores (Market Basket, Hannafords, Price Chopper) and find that we get the best overall deals at Shaw’s. Now we will say that the ‘regular’ prices at Shaw’s are usually higher when compared to other stores but if you take advantage of the following (8) Shaw’s shopping tricks you will find that you can save lots of money each week. First and foremost Shaw’s is one of the few grocery stores that still double manufacturer’s coupons. This applies to PAPER coupons with a value of .99 or less. This means if you find a .75 off coupon and take it to Shaw’s you will get $1.50 off your purchase. This is a major money saver and allows you to routinely get products for very cheap or even free. Shaw’s does limit the number of ‘like’ coupons you can redeem to (4) per customer, per day. This helps reduce the shelf clearing that occurs at other retail stores when a good coupon/sale combo occurs. Click HERE to view Shaw’s complete coupon policy. Shaw’s is known for their weekly Buy 1, Get 1 FREE deals. Sometimes they even have Buy 1, Get 2 FREE deals. These offers allow you to stock up on items for a fraction of the cost especially if you happen to have a coupon to make the offer even better. We take advantage of these deals especially when they are offered on items such as bread or english muffins. We will buy 2 and get 4 free – then freeze what we don’t need right away. This is an easy way to build a stockpile and help avoid paying full price later on in the month. A few years ago Shaw’s started a loyalty program called MyMixx. This is a money saving program you can use in two ways. 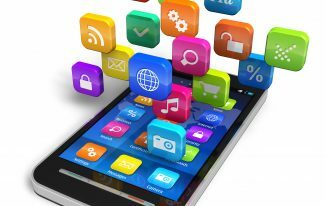 You download the free App onto your mobile phone and then load digital coupons with just one click. If you don’t have a smartphone then don’t worry. You can still set up a MyMixx account and load coupons onto your account via your computer. The account is then linked to your phone number and all you have to do is enter your phone number during checkout to redeem any applicable coupons. 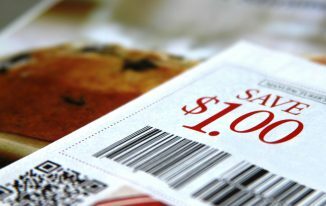 In addition to manufacturer’s coupons the MyMixx Program also routinely offers such as $5 off $50 or $10 off $100 that can be redeemed during your shopping trip. One word of caution – the MyMixx program does NOT double coupons under .99. 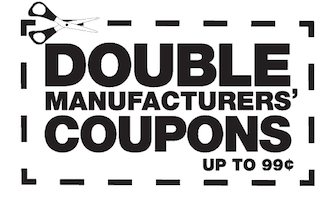 If you want to take advantage of coupon doubling you must print out paper coupons to redeem. Click HERE for more information on setting up your own MyMixx account. Shaw’s always has some game or promotion going that gives their shoppers various perks such as bakeware, pans, free products and store coupons. While there is a bit of ‘work’ involved to collect up and redeem game pieces we have used these programs over the years to get some really nice pans and other bakeware. It’s a free perk so we are always surprised to see just how many people don’t play. In an attempt to be a ‘zero waste store’ Shaw’s marks down perishable food products such as meats, fruits, vegetables, dairy and bakery. These markdowns take the form of ‘manager’s specials’ and other clearance pricing. 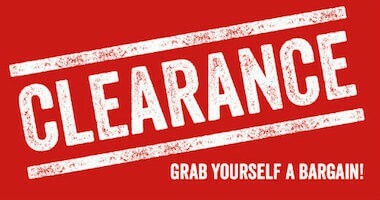 Most of the clearance products are placed in a designated area that varies from store-to-store. Make sure you take a look at these during your shopping trip. Shaw’s always has weekly sales that offer deep discounts on various meats, fruits and vegetables. This is the perfect time to buy what you want in bulk and then freeze what you don’t need right away. Shaw’s always posts their weekly sales flyer on their website so it can be viewed well before you make your weekly shopping trip. Shaw’s offers a price break for all purchases of ‘family-sized’ meats which can save you some serious money throughout the year. This makes it even more cost effective to purchase your meats in bulk and freeze what you don’t need. 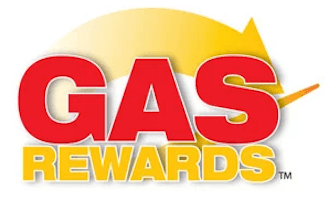 Shaw’s has a gas rewards program that gives customers 1 point for every $1 spent. 100 points then equals .10 off gas (up to 25 gallons). This doesn’t sound like much but these rewards do add up quickly and the last time we filled our gas tank we saved an easy $12. The gas rewards work through the MyMixx Program so it is important to always enter your account number (phone number) even if you are not using any coupons during checkout. Click HERE to learn more about this reward and locations for gas redemption. Click HERE to see our other free money saving articles and store profiles. 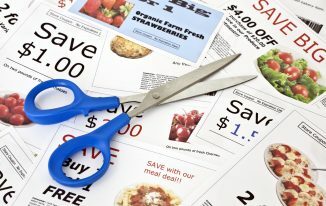 Where do we find all our free printable coupons? Click HERE to see our complete list of coupon resources.